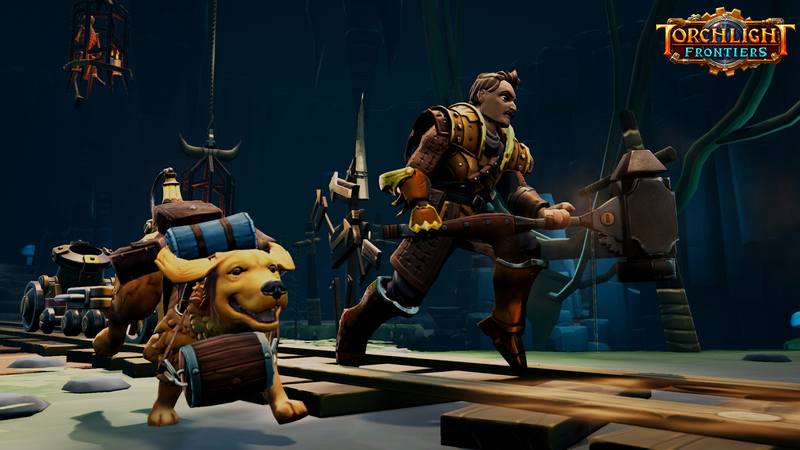 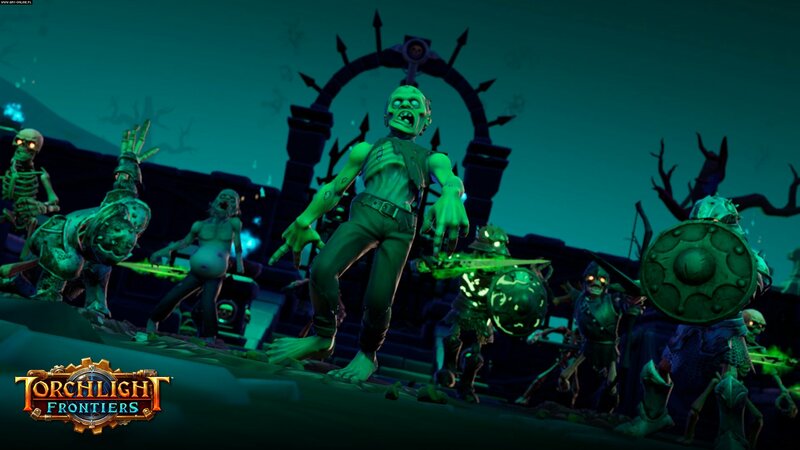 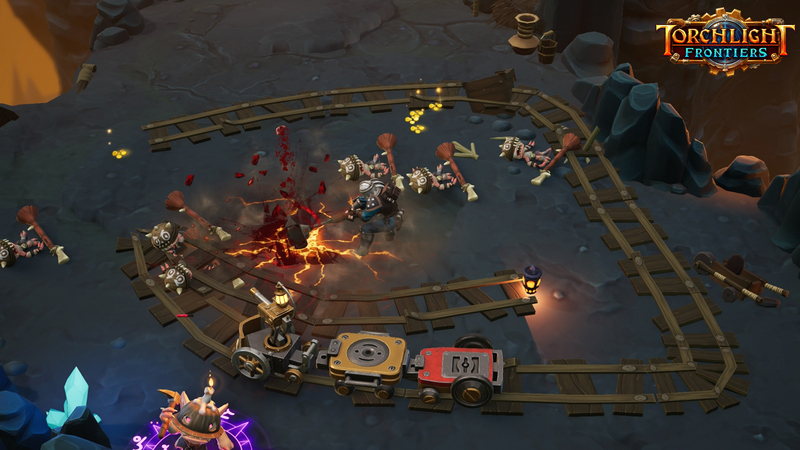 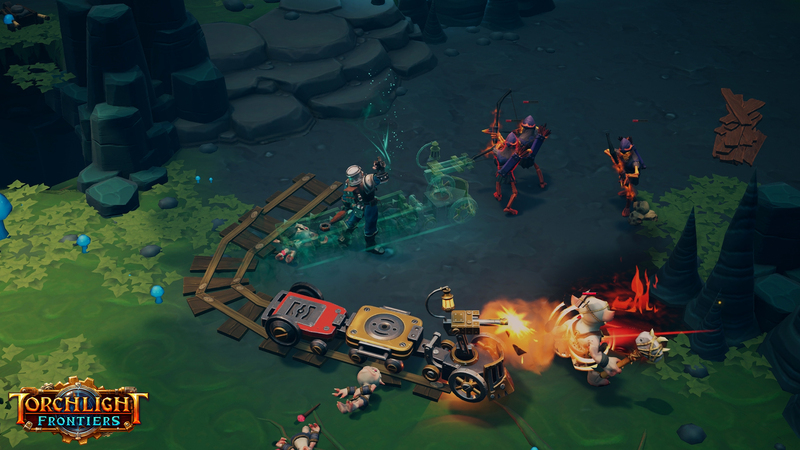 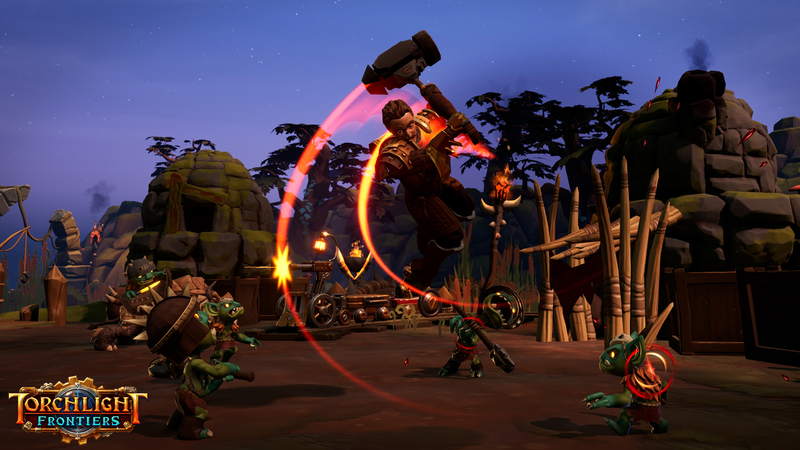 We got to go hands-on with the new Torchlight at PAX and came away quite pleased with what was there. 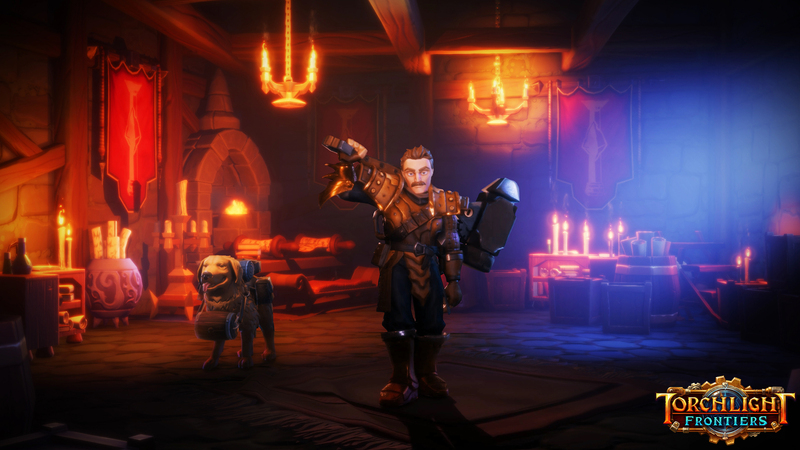 Take a look at the newest entry in the action RPG series. 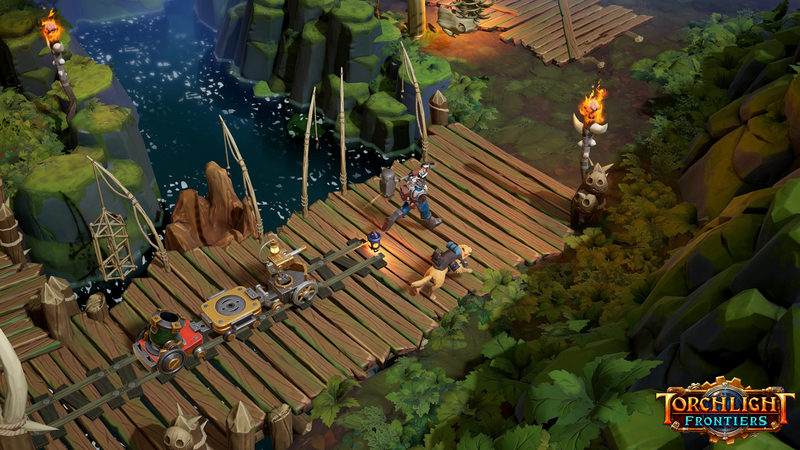 The action RPG series is being re-imagined with a shared world.